CyclingCreta stared at 2000 when we started our first tours around our village. 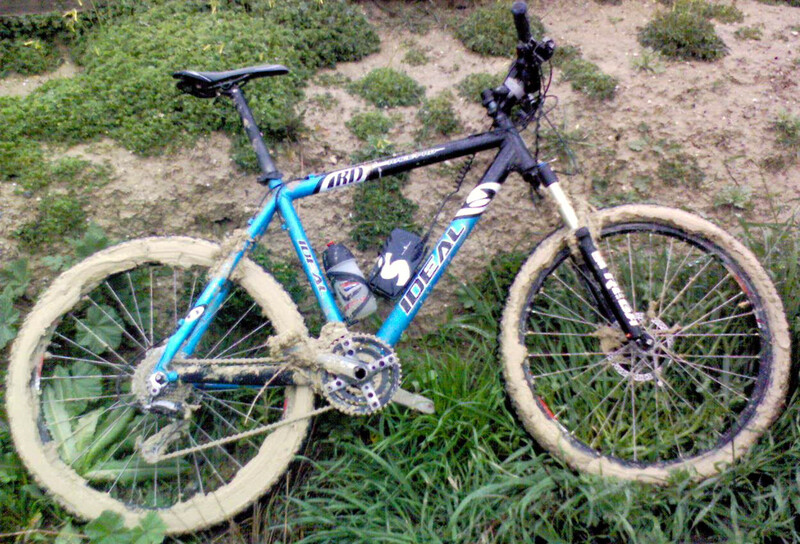 We buy our first mountain bike from a super market. 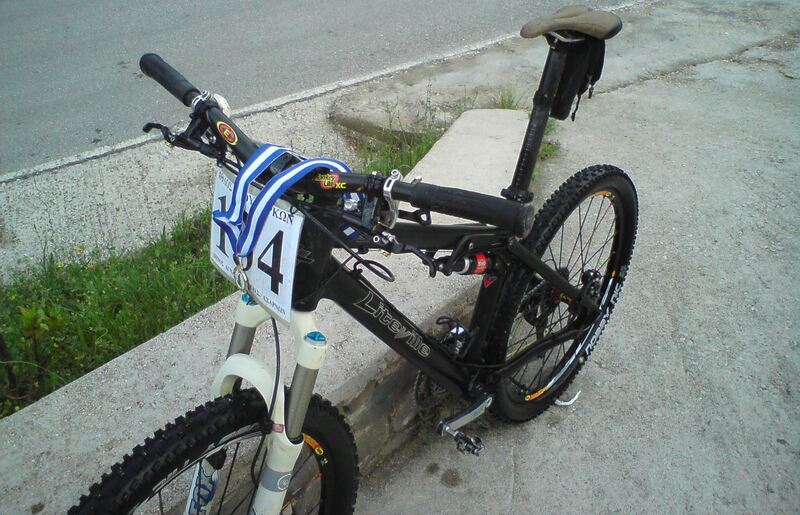 Dynamics 27 gears and v-brakes, price 100.00 drachmas (300euro). We start our first tours around our village. 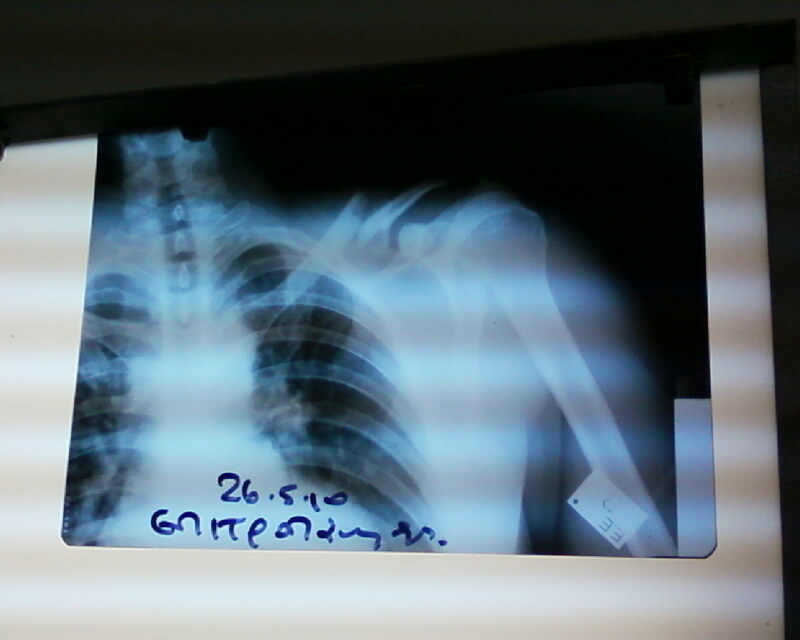 Left collarbone broken, one months without cycling. We meet the local mountain bike fellowship Anevolema. A new era of epic rides on the mountains of Crete and Greece starts. We buy our first gps Garmin cx62 and one compact camera. 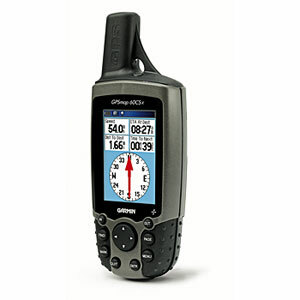 We start to record data about the best routes of Crete. 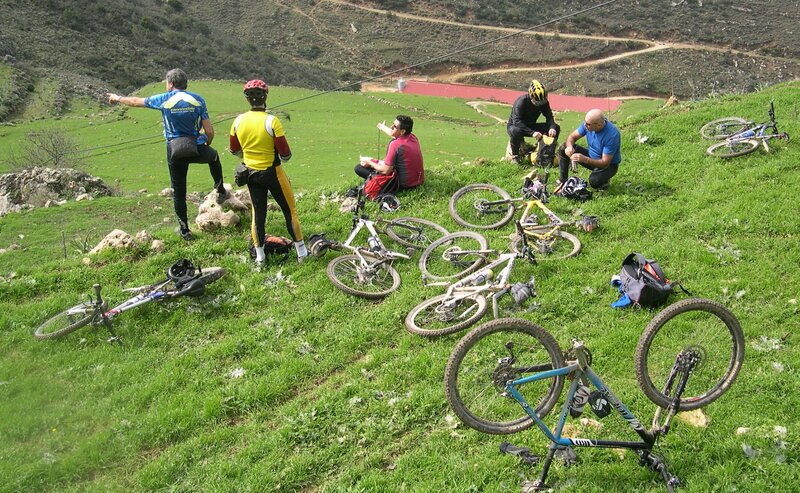 We have recorded several cycling tours. 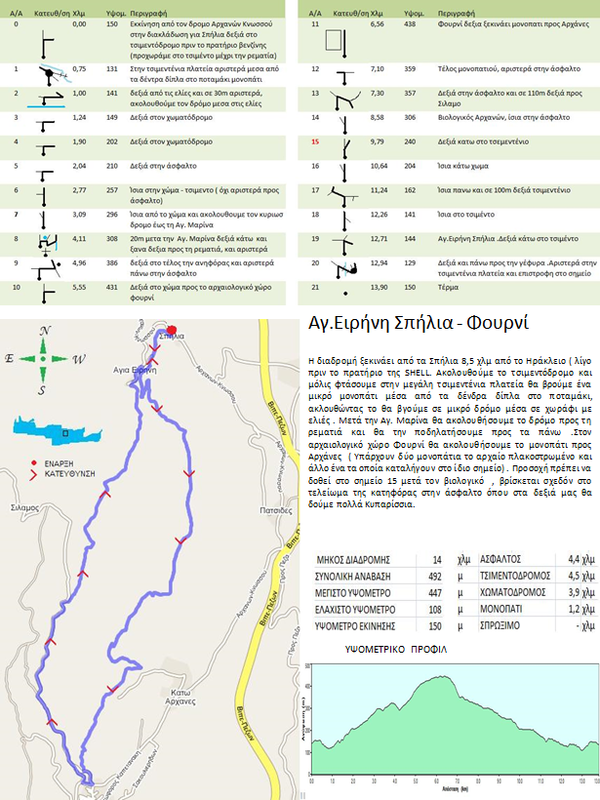 We print on A5 sheets our first routes and we give them to a local bike shop in Heraklion for free. Five broken bones in an accident. Three months in bed. We buy the complete bike tools set of Park tool company. 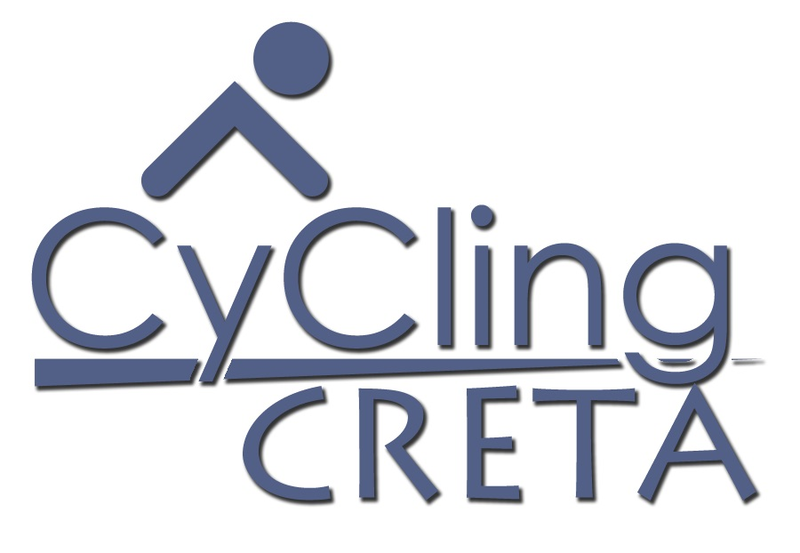 We create our site CyclingCreta. 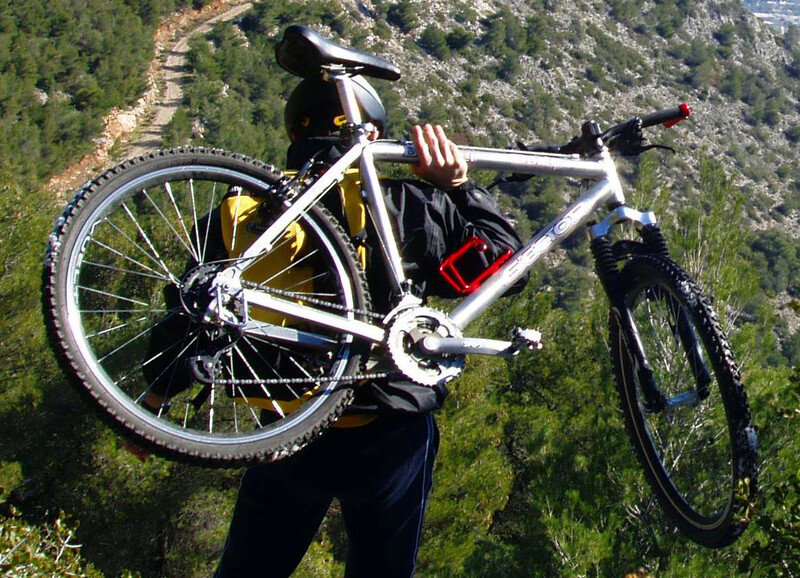 Our Goal is to spread cycling in Crete. We make our first trikot. 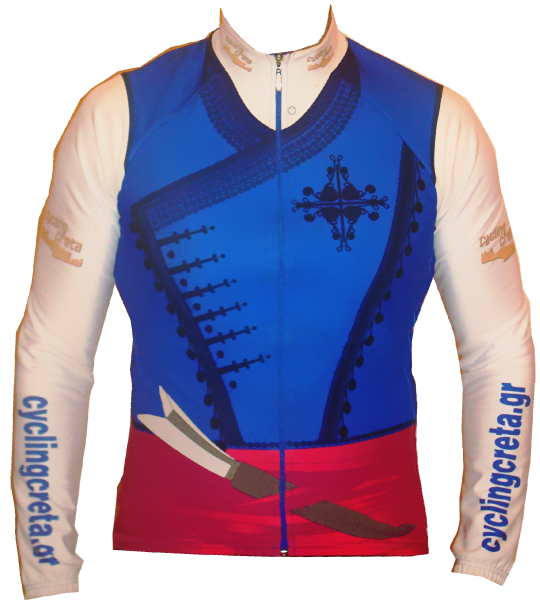 The Cretan traditional jersey. 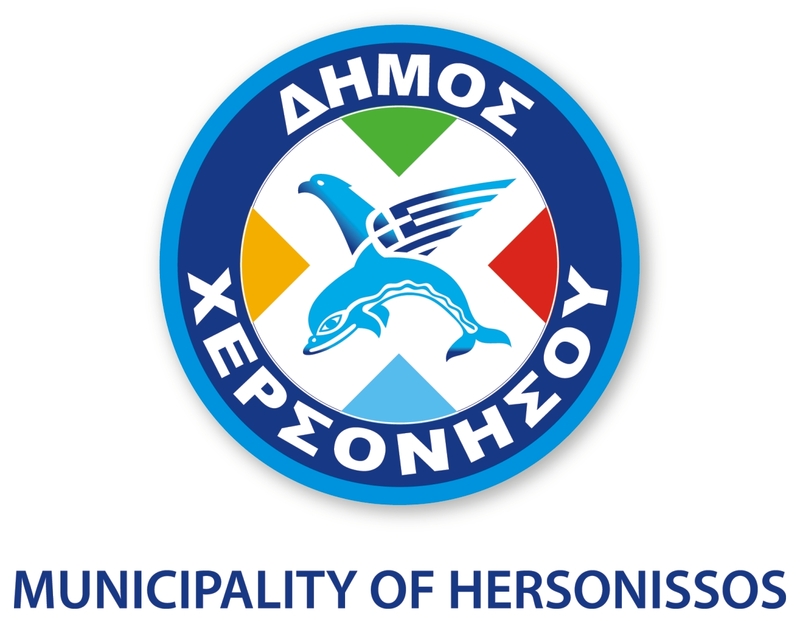 Collaboration with the Municipality of Hersonissos. 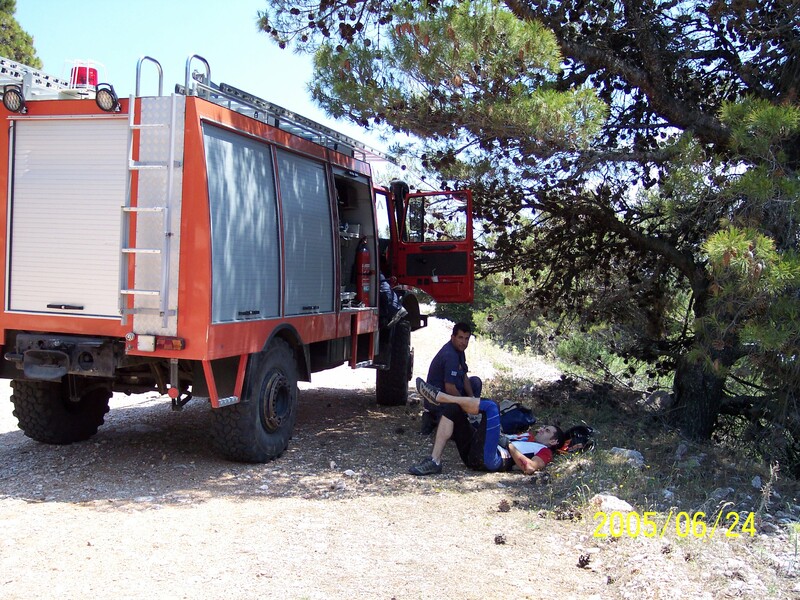 We create a network of routes for the municipality. 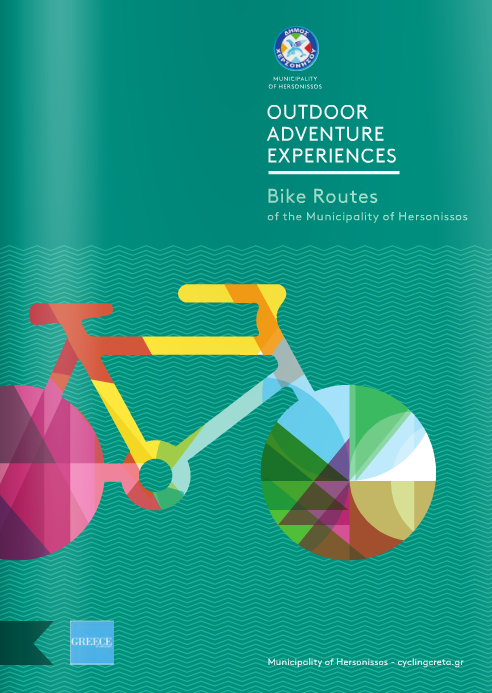 A booklet with bike tours and a map is published. We present hotel owner of Hersonissos our research for the development of cycling tourism in Crete. Cooperation with Lyttos Beach Hotel in order to create the most active sports hotel in Crete. We buy our first cube bikes. 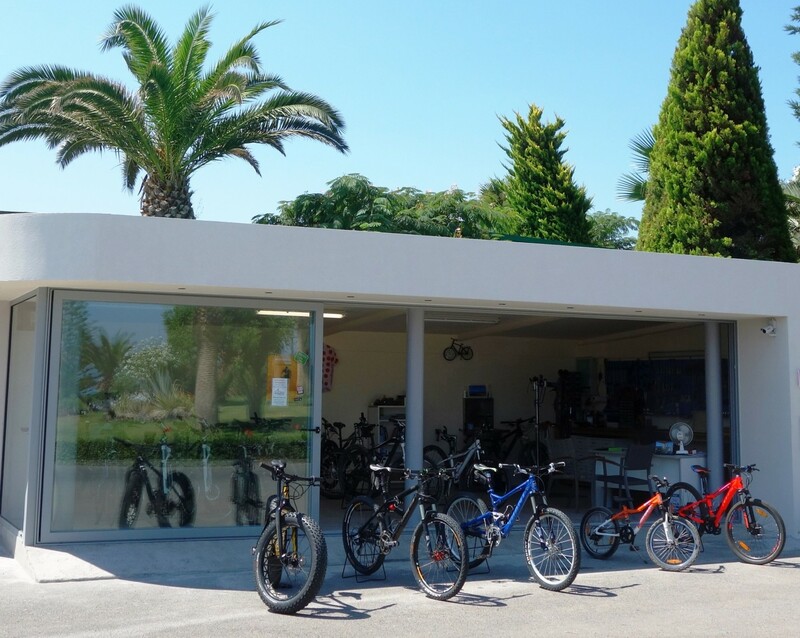 We move in our new bike center inside Lyttos beach hotel.